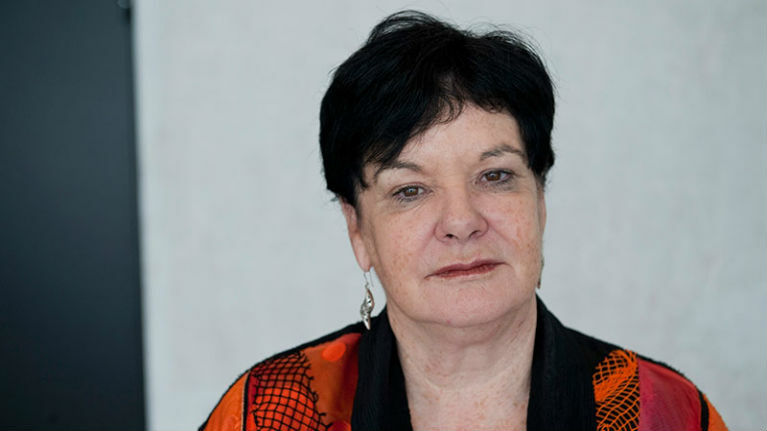 Sharan Burrow, General Secretary of ITUC: What are the challenges and opportunities for Unions in 2016? The trade union movement faces significant challenges in 2016, in particular the respect of workers’ rights in many countries. Sharan Burrow, General Secretary of the International Trade Union Confederation (ITUC) talks about the challenges and opportunities for unions in 2016. She highlights also the main achievements of the trade union movement in 2015 and unions ‘expectations regarding the discussion on global supply chains during the international Labour Conference in June 2016.